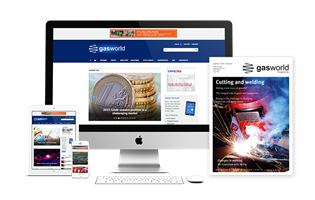 In this month’s regional market series, gasworld Business Intelligence focuses on Eastern Europe. The region has experienced better growth than its Western neighbour, chiefly due to the fact many more emerging markets are found in the East. 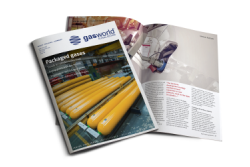 For the first instalment of gasworld’s 2018 series of US regional market reports, gasworld Business Intelligence focuses on the dynamics and market prospects for the industrial gases business in the West Coast. Incorporating Algeria, Egypt, Libya, Morocco and Tunisia. By James Barr. In 2016, the North African industrial gases business – incorporating Algeria, Egypt, Libya, Morocco and Tunisia – generated revenues of $330m, up from $150m in 2006, indicating an average annual growth rate of just over 8%. Air Products has announced a successful contract extension with Barrick Goldstrike, to continue to operate and maintain an oxygen plant at the company’s mine in Elko, Nevada. The proposed business combination between Praxair, Inc. and Linde AG has gained unconditional anti-trust clearance in Russia. 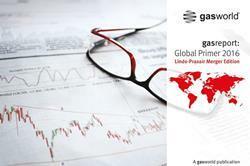 This marks the first publicly official anti-trust approval for the Linde-Praxair merger. 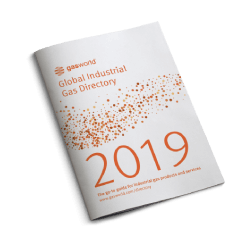 In 2016, the Southern African industrial gases business generated revenues of $535m, which is up from $210m in 2006, indicating an average annual growth rate of just over 8%. Incorporating Connecticut, Maine, Massachusetts, New Hampshire, Rhode Island, and Vermont, By James Barr. Incorporating Alabama, Arkansas, Florida, Georgia, Kentucky, Louisiana, Mississippi, North Carolina, South Carolina, Tennessee, Virginia and West Virginia. By James Barr. 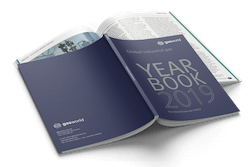 After a rather disappointing year for the global industrial gases business in 2015, many hoped that 2016 would mark the start of a much-needed recovery. 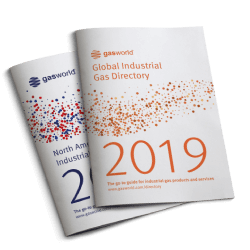 Yet, as all major industrial gas companies released their second quarter results, there was little sign of any notable improvement. 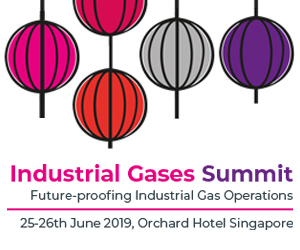 Last month, our regional focus highlighted the industrial gas markets of the more developed nations in the South Pacific, analysing how future growth may be sought from the developed markets of Singapore and Australia. This month, we focus on some of the smaller, yet fastest-growing markets in the region. Incorporating Michigan, Illinois, Indiana, Wisconsin and Ohio. By James Barr. Last month, the regional spotlight shined on the North Pacific, where economic growth had averaged at 7.5% per annum (p.a.) over the past decade. 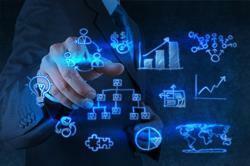 In the South Pacific, commendable levels of growth have also been achieved over the same period, averaging at 6.8% p.a. Incorporating Delaware, District of Colombia, Maryland, New Jersey, New York and Pennsylvania. By James Barr. 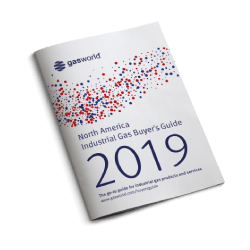 In 2016, the North Pacific Rim industrial gas business was valued at just under $18bn, and for the first time in history, eclipsed the size of the European market to become the second-largest regional gas business in the world.